Cristofori’s Dream...Re-Envisioned is the companion songbook to David Lanz’s 2012 25th anniversary CD by the same name (not to be confused with the 1999 remastered edition released on the Narada label). 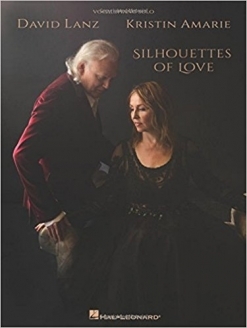 The seven original songs from that landmark album appear in new solo piano arrangements and the sheet music versions have also been either redone or refreshed and updated to match the newly-recorded versions. 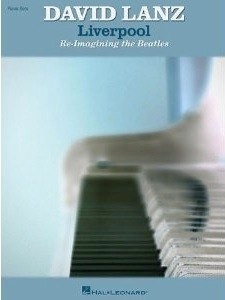 A newer eighth piece, “Seoul Improvisation,” is also included in the book and on the new recording. 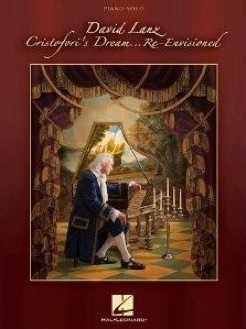 This is the first time that all of the music from Cristofori’s Dream has been available in one book. Previously, pieces were included a few at a time in four different books: Piano Solos (’91), David Lanz Collection (’92), Sacred Road (’96), and By Request (’05). In addition to the great music, David wrote about his original inspiration for “Cristofori’s Dream,” which is still his “signature” piece, as well as a description of the origins of the other seven pieces. He also included his “The Cristofori’s Dream Story” that he tells in concert (without some of the really funny asides.) This story is such a beautiful fantasy and brings the piece to life, making it easier to play with all of the expression and heart it deserves. One of my favorite pieces of music ever, I’m glad that the story will be preserved as well. This is a very special collection for David Lanz’s fans, old and new, and will bring many hours of playing pleasure to pianists of all ages. A few of the pieces have big reaches and a few have some tricky passages, but most pianists of an upper-intermediate to early advanced level should have no trouble mastering this music. 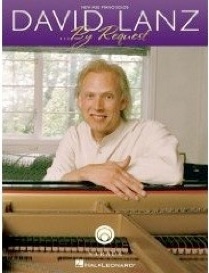 It is available from davidlanz.com and Amazon. Very highly recommended!